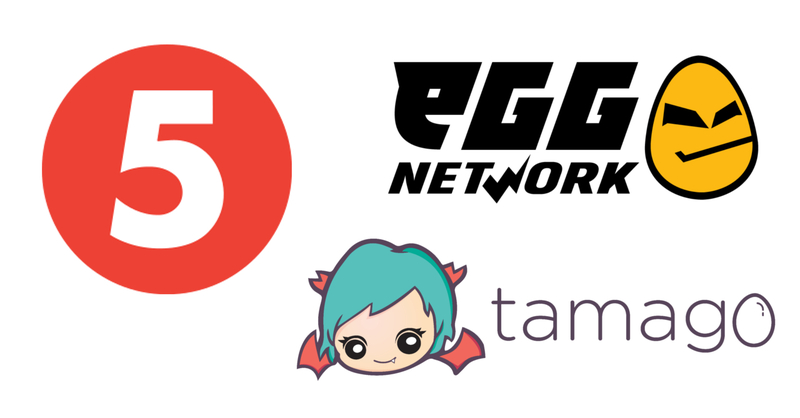 eGG Network, Tamago, and TV5 team-up to bring more esports and gaming to everyone! The PH esports and gaming scene is looking brighter than ever! Philippine esports keeps getting better and better! Not only is the esports scene in the Philippines thriving, there’s also a lot of convenient platforms now where fans can watch their favorite players and teams duke it out in games such as Dota 2, Tekken 7, and more! Now, watching esports will be made a whole lot easier thanks to the blockbuster partnership between eGG Network, Tamago, and TV5! Thanks to the partnership, viewers will be able to watch eGG’s esports content through AkysonTV UHF Channel 41. Meanwhile, TV5’s content will be available on Tamago LIVE. “We’ve been bringing major international esports tournaments to our audiences for the past three years and coupled with our own local events. We wish for esports as a whole to flourish and be brought to the forefront of sports entertainment. With our partnership with eGG Network, we aim to inspire our budding esports athletes by showing them exciting and engaging tournaments from around the world right in the comfort of their homes,” Coach Chot Reyes, TV5 President and CEO, said in a statement. Thanks to this partnership, Filipino Dota fans will get to watch Kuala Lumpur Major on AksyonTV for free! Meanwhile, Tamago LIVE will bring shows from Sports5, TV5, and GG Network and stream it for everyone to enjoy! Users can enjoy over 70 hours of content per month on 3 separate channels on Tamago, available on Google Play, Apple App Store, and on web browsers via www.tamago.live. Final Fantasy Brave Exvius collaborates with… Katy Perry! ?